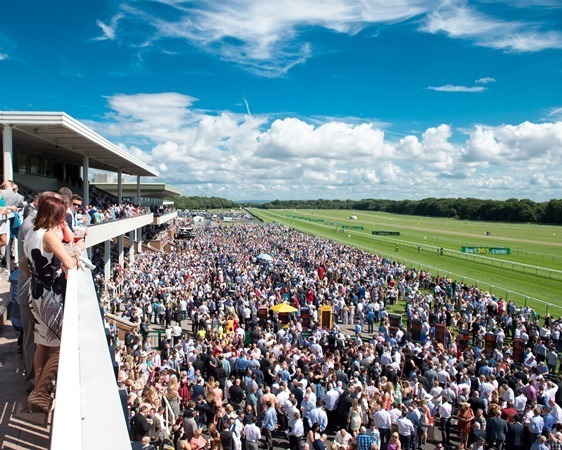 Set in Newton-le-Willows in Merseyside, Haydock Park is situated within easy reach of the North West’s two largest cities, Manchester and Liverpool. 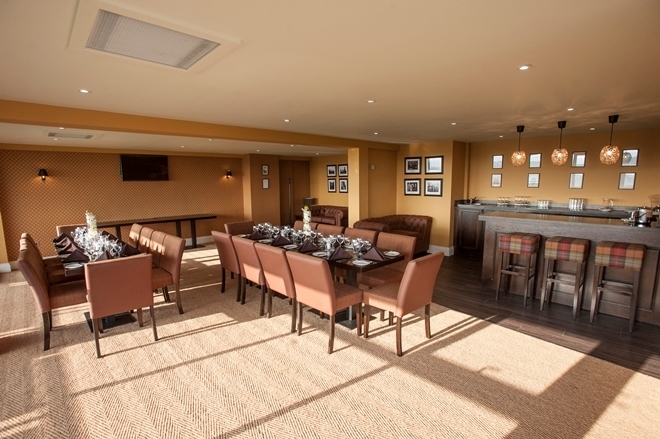 A dual-purpose racecourse, Haydock Park offers some of the best racing anywhere in the country, including the first Grade 1 race of the Jumps season with the Betfair Chase in November, the first leg of the Jockey Club’s Chase Triple Crown. The racecourse also stages one of the most thrilling Flat races of the year in the Group 1 32Red Sprint Cup in September. 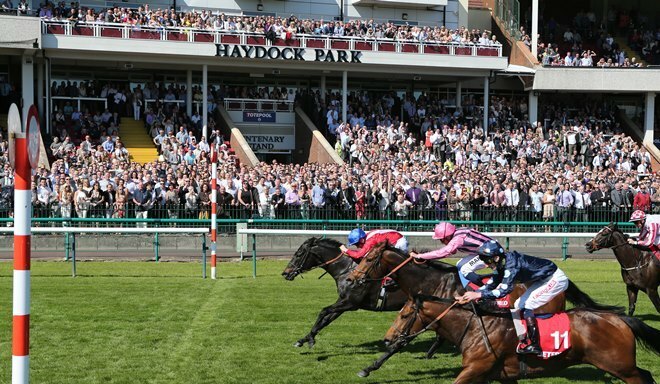 As well as welcoming elite racehorses, trainers and jockeys on its 32 racedays each year, Haydock Park is a leading conference and events centre in the region. 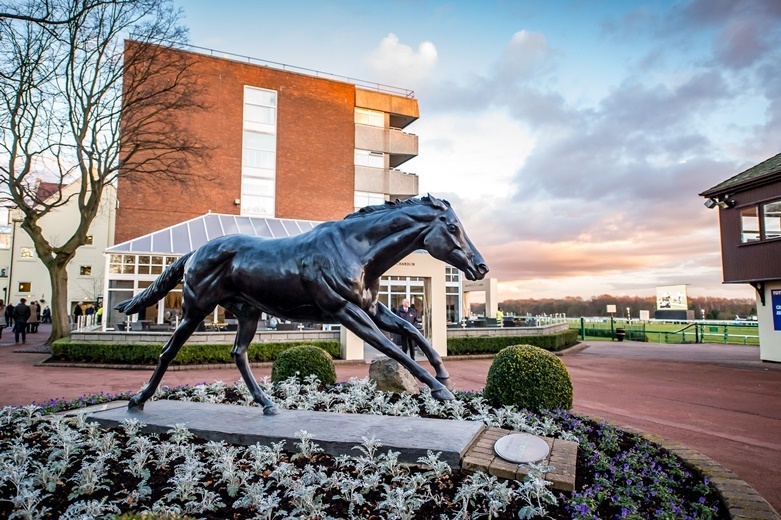 Part of The Jockey Club – the largest commercial group in British horseracing – Haydock Park has been rewarded for its raceday experience and facilities with the Racehorse Owners Association Gold Standard award for the last four years running.